If thinking outside the square and doing something a little different for your event is your style, we have plenty of venues that are unique and offer that point of difference you are looking for. 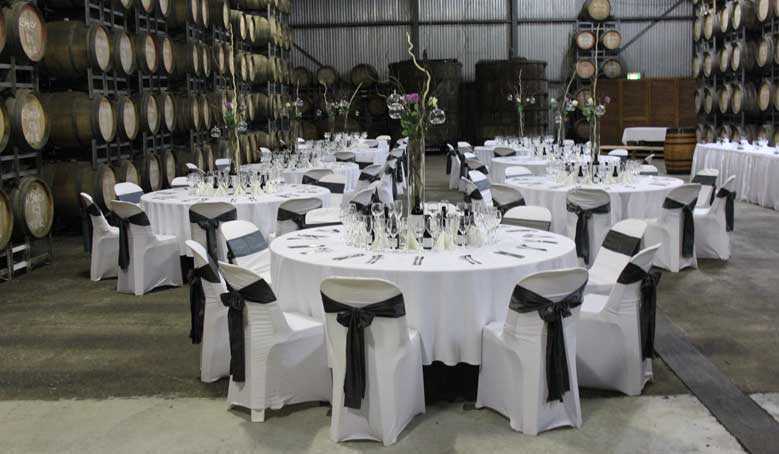 With an outstanding reputation, world-class cuisine, award-winning wines and a picturesque setting, Cassegrain Winery is the perfect venue to host your event, no matter the size, occasion or style. This beautiful estate provides an idyllic setting for your wedding, private function or corporate event with a variety of event spaces to choose from, offering tailored dining solutions catering to all tastes and budgets. A truly memorable experience awaits you and your guests at Cassegrain Winery. 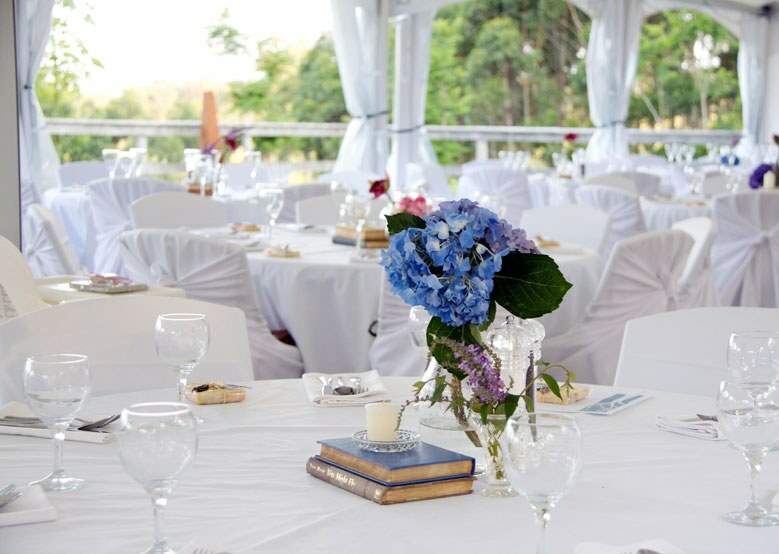 Overlooking the vineyard on the verandah or sitting on the grass in Al fresco dining, the beautiful surroundings of the Innes Lake Vineyard is an amazing setting for anything from a birthday party or wedding to lunch with your friends. Experience the magic of a wedding reception at the Innes Lake Vineyards. The secret is wonderful cuisine, fine wines and stunning views. Enjoy the casual sophistication of holding your ceremony in their vine covered gazebo, then pre-dinner drinks and canapés under the beautiful Jacaranda and Poinciana trees providing you with a stunning setting. Set amongst manicured gardens and vineyards, Roses Vineyard sets the perfect scene for a memorable and romantic wedding. They understand that choosing your wedding venue is a big decision, and are committed to work alongside you to ensure your big special day is exactly as you imagined. This beautiful venue boasts numerous idyllic spots for your elegant outdoor ceremony. Their marquee can seat up to 120 people for a formal sit down reception or up to 160 for a cocktail reception. They also have a smaller deck area for the smaller more intimate wedding. Both the marquees and the deck overlook the vineyards. 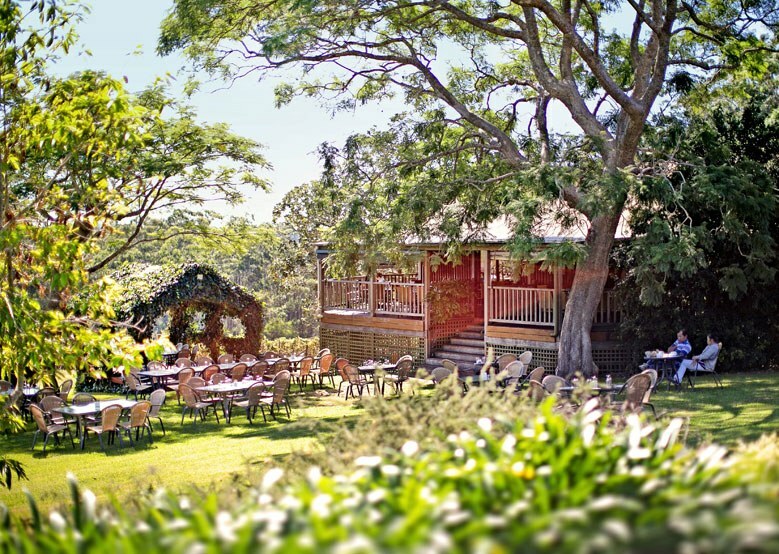 Take your delegates away from the hustle and bustle into the most tranquil and unique venue in Port Macquarie. Sea Acres National Park contains one of the largest, least disturbed and most diverse coastal rainforests in NSW. The 1.3km accessible elevated rainforest boardwalk at Sea Acres Rainforest Centre is an inspiring experience. 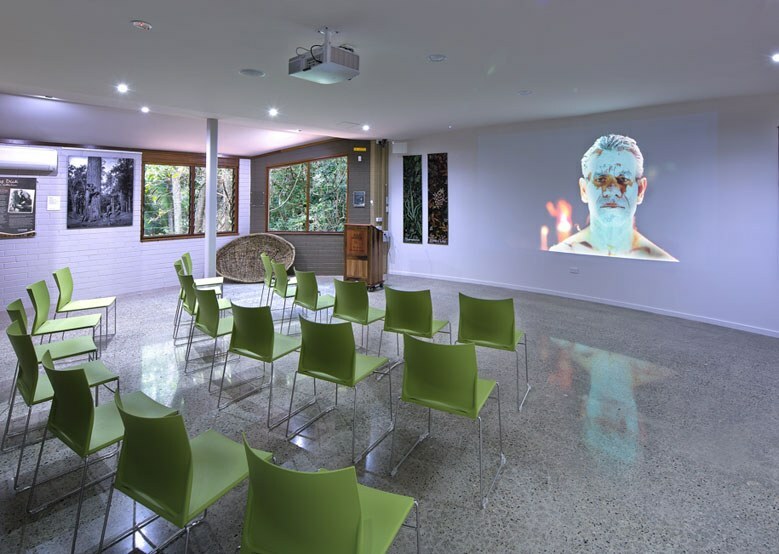 There are 2 meeting spaces that offer tranqulity and technology, the Outdoor Sculptural Classroom set within the rainforest canopy is perfect for groups of up to 30 people for 1-2 hour brain storming or creative sessions. The meeting room within the rainforest centre has the latest technology surrounded by creative spaces. An Aboriginal bush food culture tour where delegates can sample local bush foods and end with morning tea or lunch in the Rainforest Cafe is a unique touch to this venue. 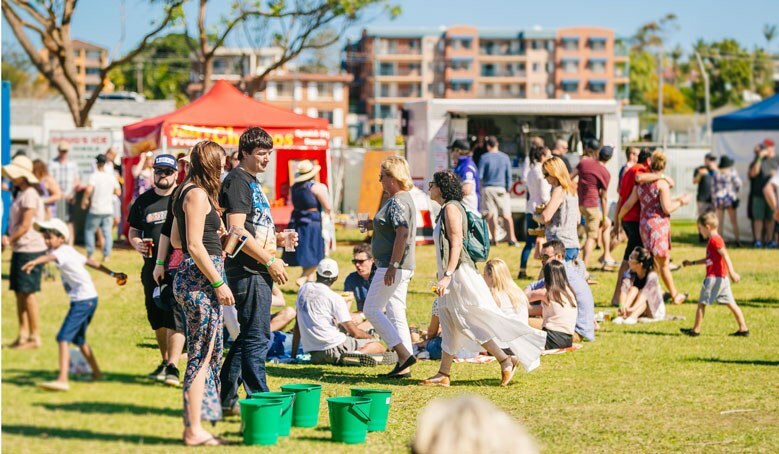 Provides an impressive expanse of open, waterside green space between the CBD and Settlement Point, perfect for events, markets, and recreation. 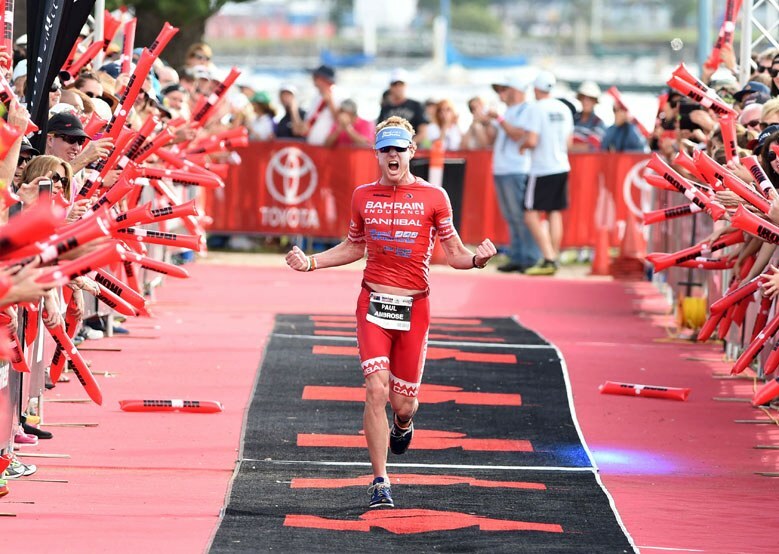 It is the designated area in Port Macquarie for commercial events and is a popular venue for community and sporting activities such as Ironman Australia Triathlon, The Port Macquarie Beer & Cider Festival and the NSW Fire Fighters State Championships. 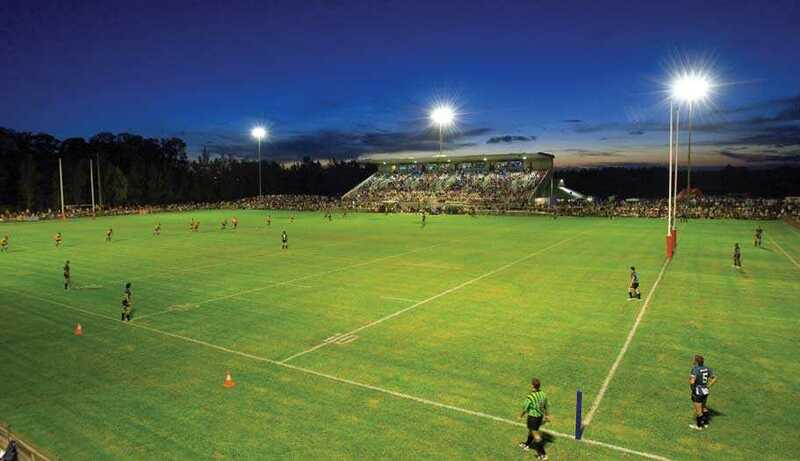 This Stadium is the premier sports facility in the Greater Port Macquarie region and considered by many to be one of the best multi-purpose facilities in regional NSW. It boasts a modern and comfortable 1,000 seat covered grandstand, with meeting areas, viewing boxes, full amenities and canteen facilities. Behind the main playing field and grandstand is another playing field of the same professional standard as sports ground one. There is plenty of room surrounding this field for spectators to watch the game. Plenty of outdoor car parking is also available, with separate entry and exit driveways, to keep the traffic in a continuous flow. Both the Regional Stadium and the playing field behind are securely fenced with entry access providing a ticketing box. 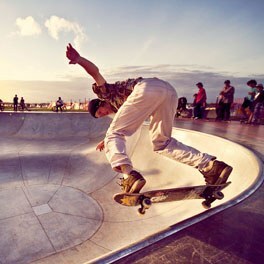 Port Macquarie’s state-of-the-art skate park is one of the best and biggest skate park of its kind on the NSW North Coast. Perfectly located opposite the famous Port Macquarie Breakwall, just a short stroll from the CBD. 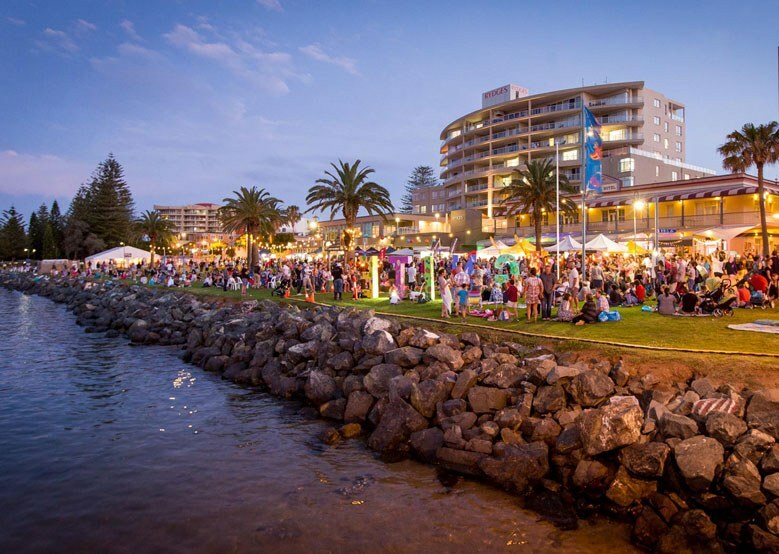 Port Macquarie is the home of many waterfront park and reserves that can make your event a standout success! We love our sport and have some unique multi-use and all purpose sporting facilities to make your next sports event a winner!